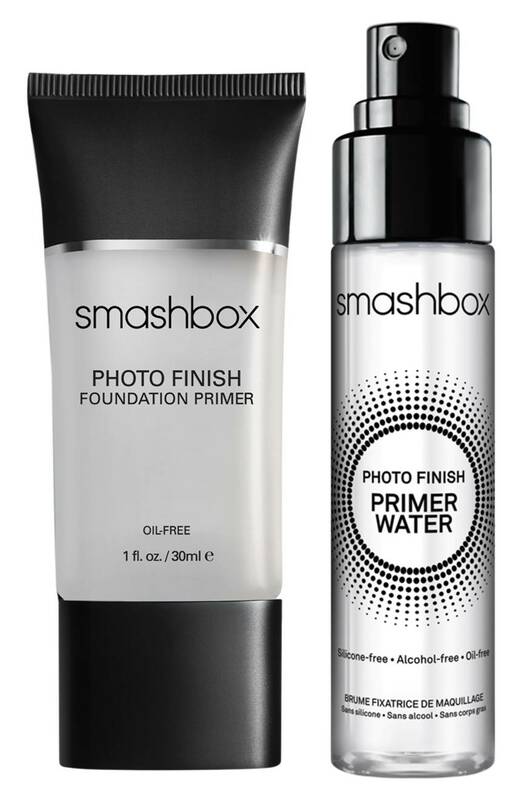 For Mama: Smashbox Primer Duo Colleen mentioned that this was her favorite primer, and for the price I'm totally willing to try it even though I already have a primer that I love. Plus, I'm totally intrigued by the water spray finish! 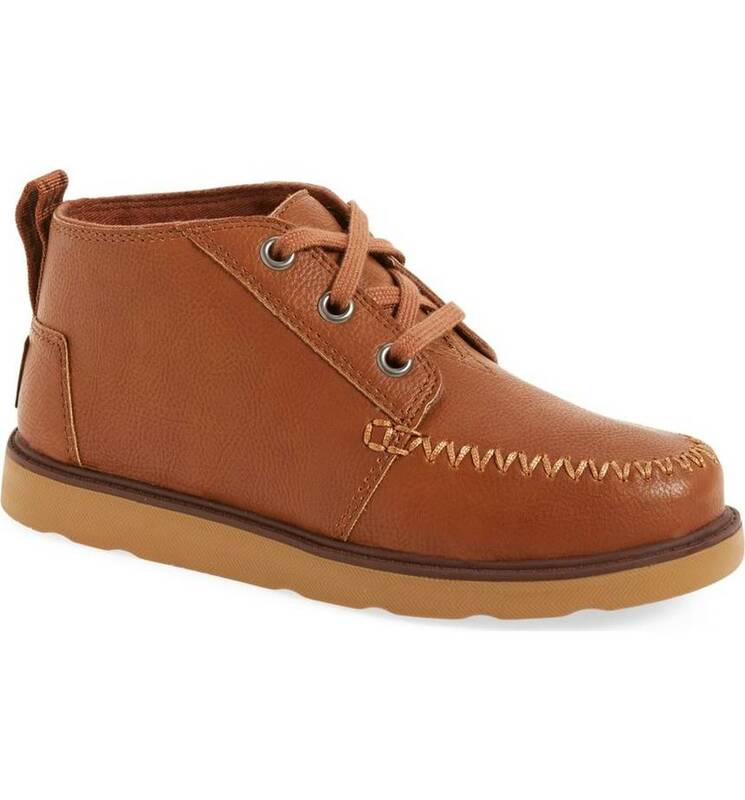 For the littles: TOMS Chukka Boot I bought these exact shoes for Liam last year, and they lasted through all of Fall & Winter. Perfect for dressing up or down. I loved them so much, that Finn also has a pair this year. Plus, Liam will be wearing a school uniform this year, and they are really strict about shoes. Only neutral solid colors, and these pass all the restrictions; yay for already finding school shoes! 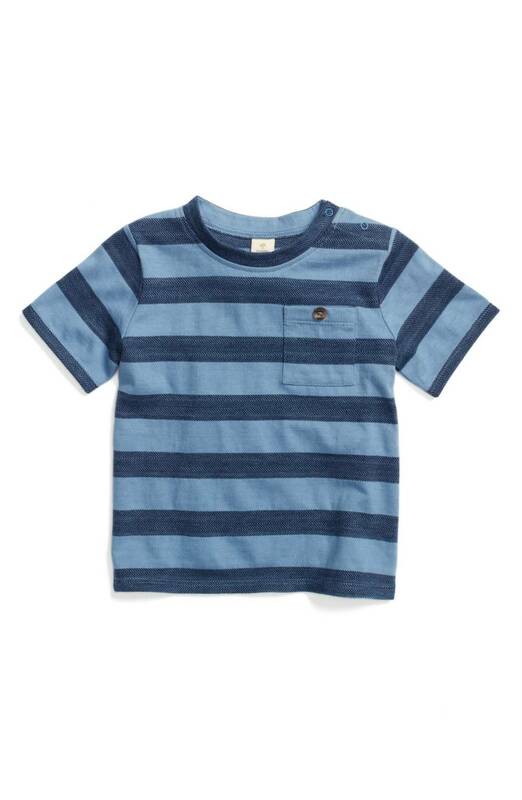 For baby: Tucker + Tate Thomas Stripe T-shirt This is the one & only item I bought for baby boy! Which I suppose is a good thing, since lord knows he has plenty of hand me downs. Loving the colors here. 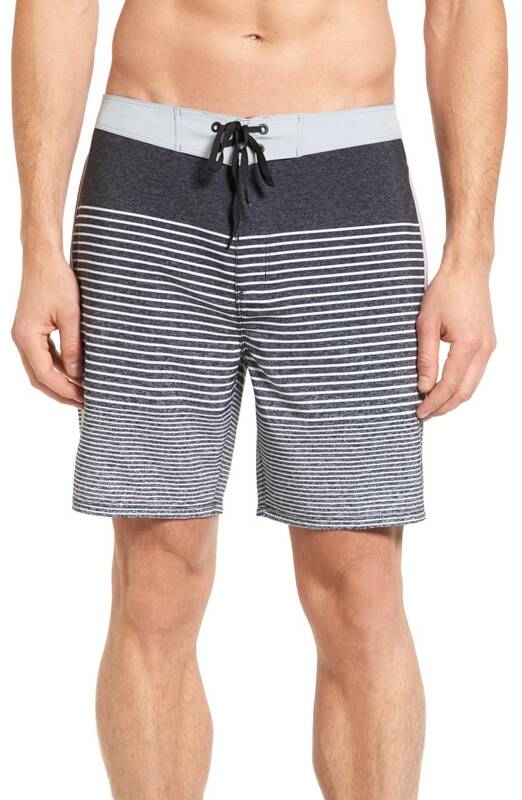 For Him: Hurley Phantom Recycled Swim Trunks How awesome that there was swimwear on sale this year instead of Fall only items! These trunks are sold out as of Thursday night but will hopefully be restocked by now. 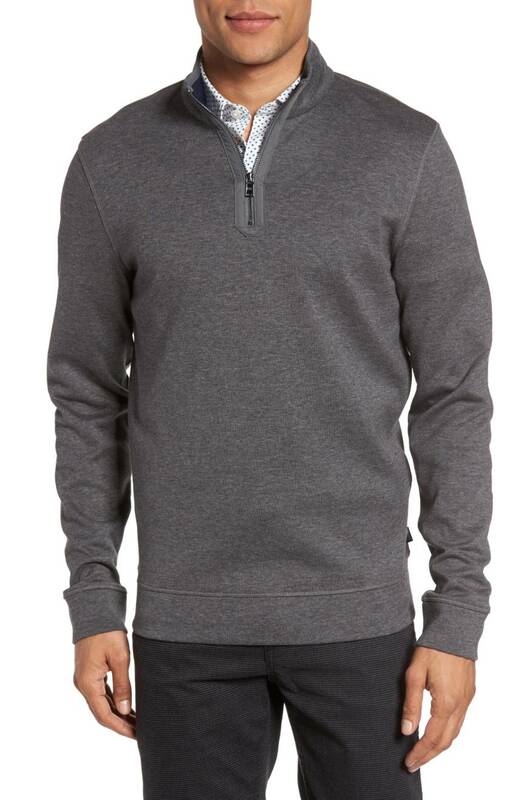 BOSS Sidney Quarter Zip Pullover I love a guy in a sweater. Also scarves, but that is more of a rarity in our house. Anyways, trying to convince Conor he needs this for Fall! Oh my goodness. This sale has been SO BAD FOR ME yet SO GOOD. I shopped in store. I shopped online (for Seth). And then I placed an order this morning for some Zella leggings. And THEN I placed an order right now for a purse that was out of stock and back in stock. Oh man. Good thing I get home before Seth and can snag all my boxes!